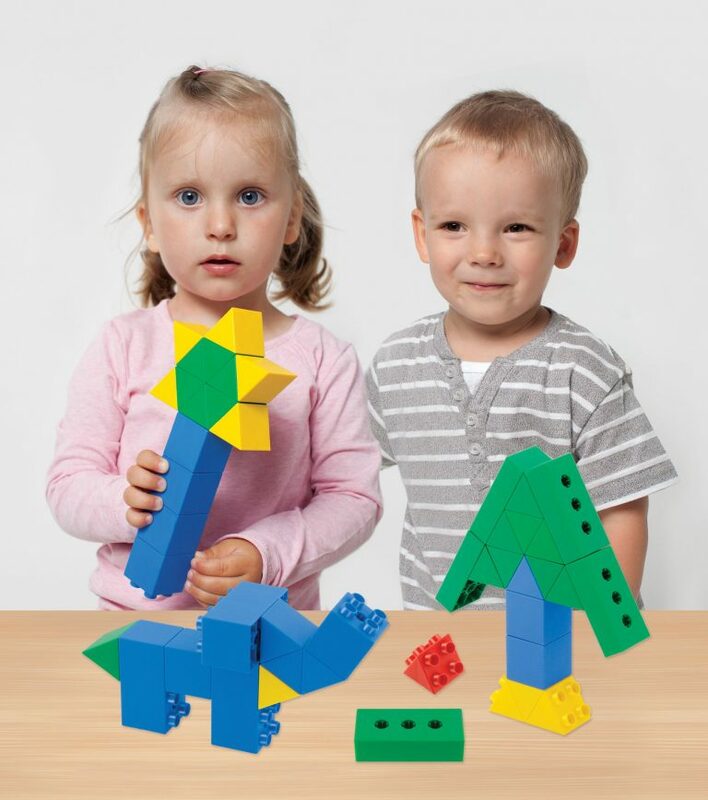 Morphun are delighted to announce Hi-Qube, their newest and youngest age construction product. This set is easier for younger ages than Morphun Starter as it leaves out the sliding side joiner. In line with our target that sets have educational value for at least 4 age groups, this set will entertain children as young as 30 months, well as challenge 6 year olds. 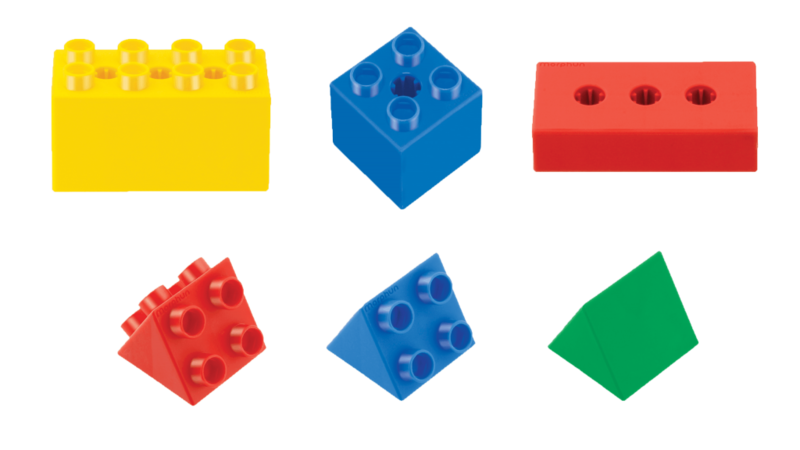 We have created cubes and prisms with studs on up to three sides that join to Morphun and other brick products. Unlike traditional studded bricks products Hi-Qube is multi-directional in build not just vertical, has wheels and axles, and has loads of instructions for models. Pre-School sets are supplied with instruction levels 1-4 and Kindergarten instruction levels 1-6. All sets will also include optional part or full Guide book. Hi-Qube sets will also transform what you can do with your old stock of traditional bricks. Instrukcje do klocków Morphun Hi-Qube 36 str.